Ful’s Red Label collection is definitely designed with the modern Dandi in mind. There is room for your iPad, 15” laptop, even your e-reader and of course the old style stuff like your newspaper and magazines. Ful’s Red Label bags are made of coated canvas and feature corduroy-lined compartments that separate items as well as protect them. The computer spaces are fully lines and there is neoprene to protect your smart phones. Each bag has its different features depending on which style you get so be sure to open them up and try out your things in them to find the perfect fit for you. Straps are removable so once you arrive at your location you can take them off then replace them as you jaunt up the avenues to your next destination. The great news is you no longer have to struggle with whether or not to stow your precious devices inside your cargo bound luggage. These bags are made for going on-board. 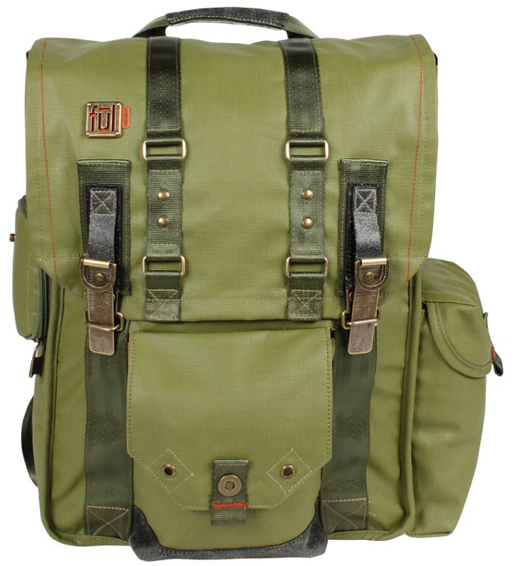 These are the next generation to the messenger bag, for the grown-up Dandi. Linen is a summer must have and now that the heat is on it is time to buy that cool, stylish shirt that will keep you looking dapper and not over heated. Linen has always been considered a luxury material and has been around for a long time. It is used in many types of clothing and accessories from handkerchiefs to shirts to incredibly stylish suits that can be worn for work as well as for play. Long sleeve or short the current styles in linen shirts range from solid colors to checks and are mainly in neutral muted colors. 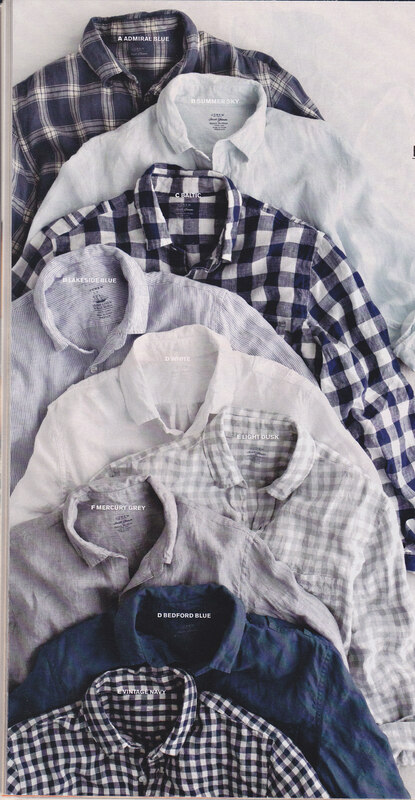 These shirts go great with khaki’s or jeans and any shoe where no socks are required. Also linen, both in shirts and suits, makes a wonderful travel companion because it’s allowed to be wrinkled. So pack it up, pull it out and it, like a true friend, will be ready to go. 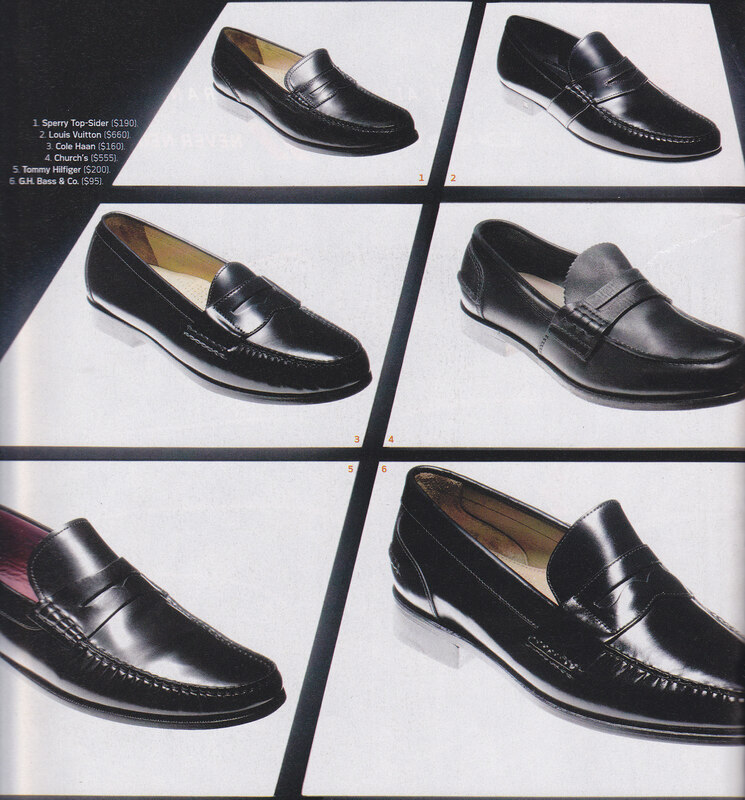 According to Details Magazine the penny loafer is this season’s go-to shoe. The latest designs are a little more streamlined than the old school loafer with a narrower toe. The penny loafer originated in the 1930’s when the Spaulding company produced a shoe styled after the ones Norwegian diary farmers wore in an article that appeared in Esquire Magazine; but the penny didn’t entered the equation until years later. The modern day loafer was created by John Bass who put his mark on the shoe with the creation of the Weejun. He added the decorative strap across the top that was soon used to add a bit of style (and money for an emergency phone call) by adding small objects such as pennies. Generally worn without socks for a preppier style. It is a simple practical shoe that looks great with a pair of rolled up Chino’s or for the more daring a classic suit. Watches define the outfit and the Dandi. People notice the accessories of a Dandi often before anything else. Finishing touches are premiere when it comes to being a dapper Dandi and finding the right watch for you will depend on a few things – the formality of your job, the sports and activities you enjoy and your Dandi style when you go out at night. Not all watches can be all things to all outfits. The first thing to consider is why you are purchasing the watch – function or form? Your budget is next, then the fit (and what it will take to get the fit if you have smaller wrists). 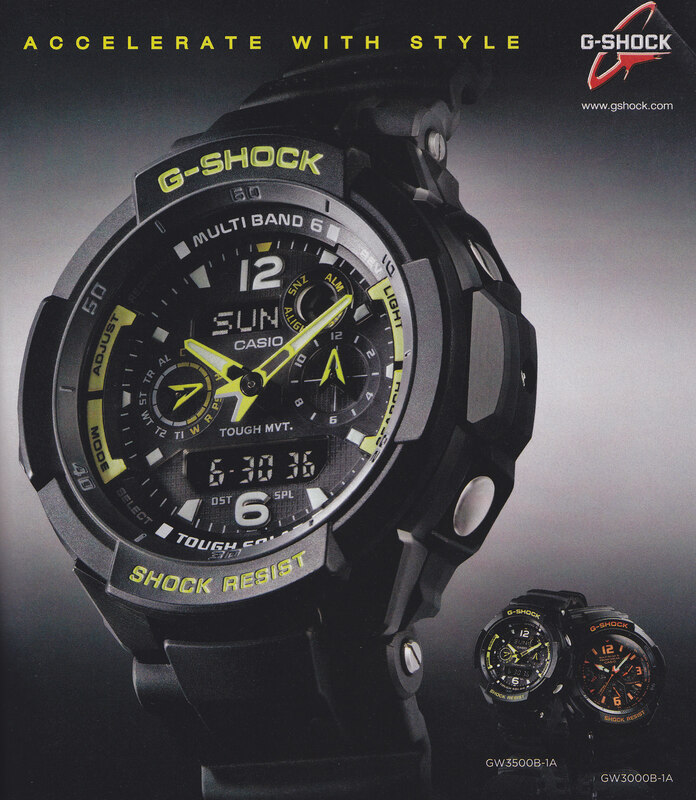 I love Casio‘s G-Shock because it’s lightweight, earth friendly (it’s solar and doesn’t need battery replacements) and it’s very versatile. It has a lot of useful functions for the more atheltic Dandi and can serve in the place of a dress watch. Watches are an important detail in any Dandi’s wardrobe and there are many colors, styles and functions to choose from – water-proof, shock-proof, analog, digital, stainless steel, plastic and the list goes on and on. Your watch is a statement of your personality and in certain price ranges an investment…remember the days when Dandi’s would leave their beloved watch to their favorite younger Dandi, it was like being given a stamp of approval. I believe that tradition should live on, so the next time you are in the market to investment in a watch, think of it in the world for generations to come and the excellence of it having been a part of your sartorial statement. Having a jacket to complete your casual look is a must. There are many to choose from; the hoodie, bomber, military inspired or windbreaker but this season’s style is the baseball jacket. Welcome to the big leagues! For the Dandi this jacket can be worn open or zipped to highlight those much worked out abs. It is best worn with a collarless shirt so that you don’t look in the mirror and see that you’ve been trying to flirt with your collar all twisted and sticking up funny because of the way the jacket collar lays. Smooth clean lines are the order of the day when you wear waist length outerwear. Keep your pants or shorts flat-front (so you don’t wind up looking like your grandpa) and jeans are always a safe bet. Spice up the look by adding a Fedora and some cool aviator sunglasses.